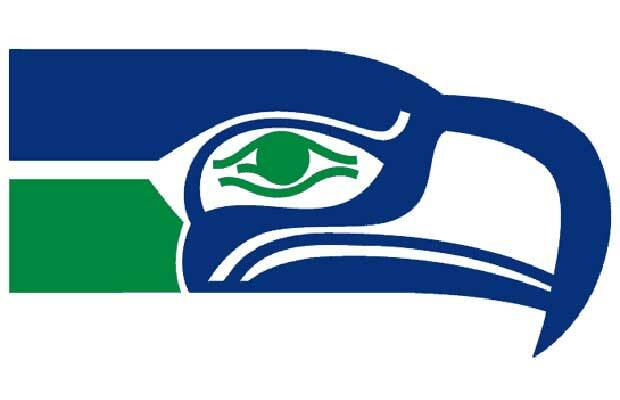 The Seattle Seahawks logo draws inspiration from Northwest Coast Indian art—specifically Kwakiutl/Haida styles. The result, created by team lead by Michael Gaines at NFL Properties, is one of the finest helmets in the sport of football and one of the best logos in regards to expressing the history and culture of a region. Fun fact: A Seahawk is an Osprey.